Near city centre. Clean rooms. Accessible parking. Impressive bathroom. 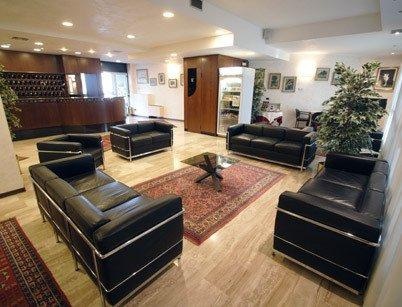 The hotel enjoys an ideal location, just a few minutes from the centre of Verona and very close to the trade fair grounds. 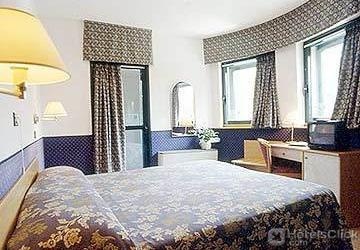 The motorway and Lake Garda are nearby, and it is just 800 m from Verona central train station. Verona Airport is 12 km away. 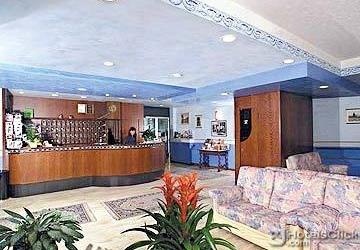 Built in 1995 and renovated in 2005 this 55-room hotel is a good choice for business travellers. 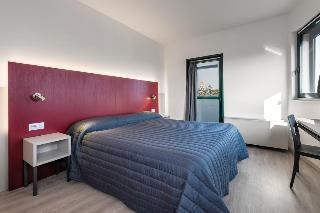 It is fully air-conditioned and offers currency exchange facilities, public internet access and a car park. 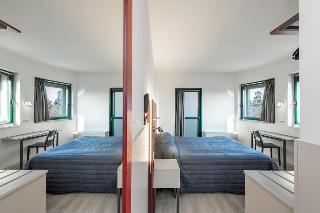 The en-suite rooms are designed to cater to the needs of corporate guests. 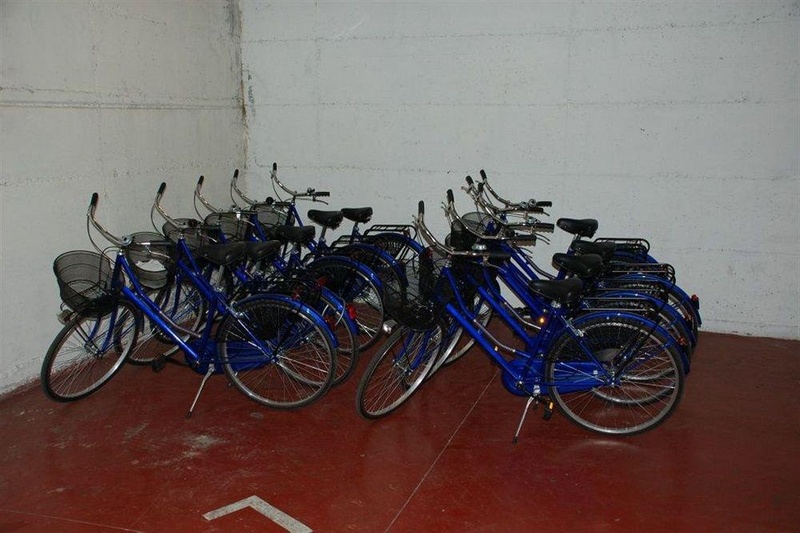 Each is equipped with satellite TV, Internet access, telephone, safety box and individually regulated air conditioning. 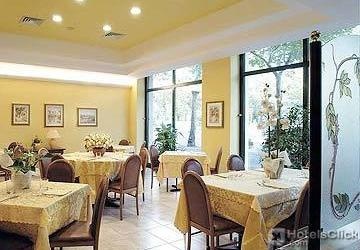 The hotel's restaurant is a warm and welcoming place, which offers typical and traditional dishes from Verona, including a large selection of original Italian style pizzas. Near Arena di Verona. Centre (15 minutes. Close to train station. Staff friendly. Front desk staff lovely. Service good. Lots of choice at breakfast. Great selection for breakfast. Great selection at breakfast. Large king size bed. Clean towels. Modern furniture. Big windows. Had an issue with A/C. Quiet room.